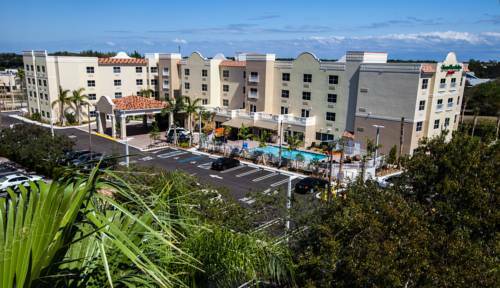 On a wonderful day here in Boynton Beach you could set out and explore all the splendid endeavors near The Inn At Boynton Beach. 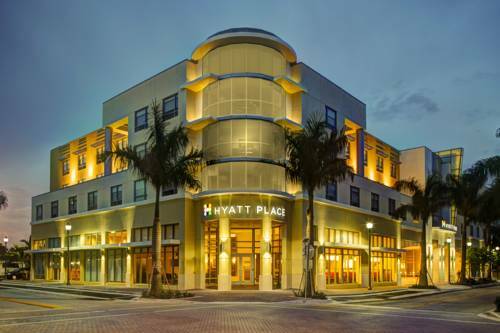 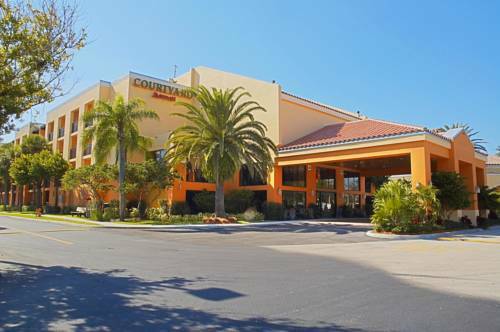 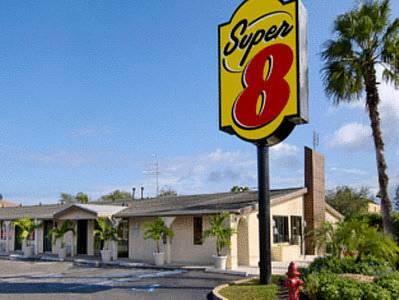 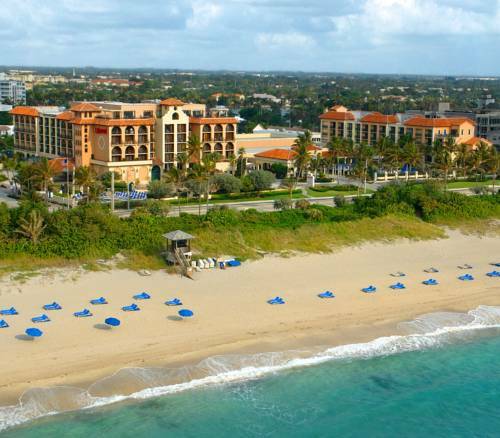 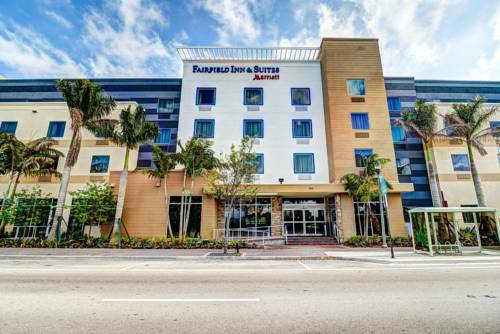 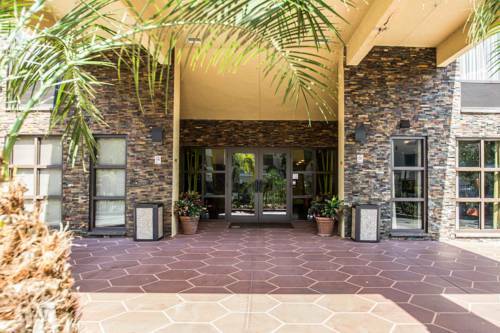 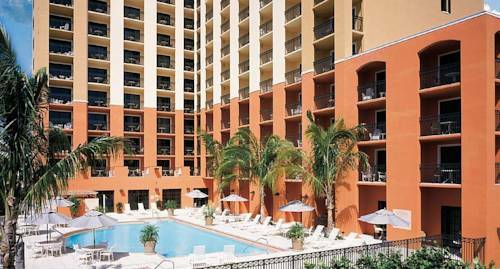 These are some other hotels near The Inn At Boynton Beach, Boynton Beach. 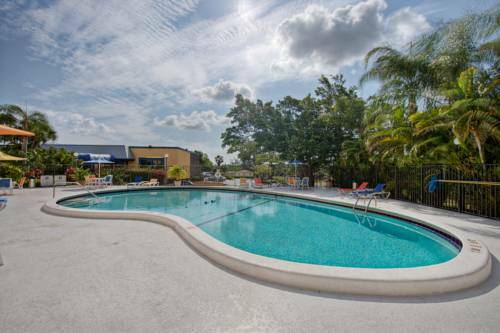 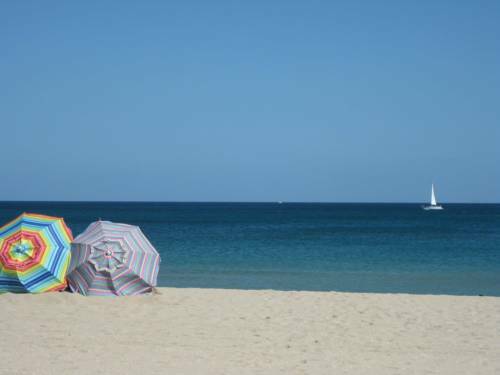 These outdoors activities are available near The Inn At Boynton Beach.